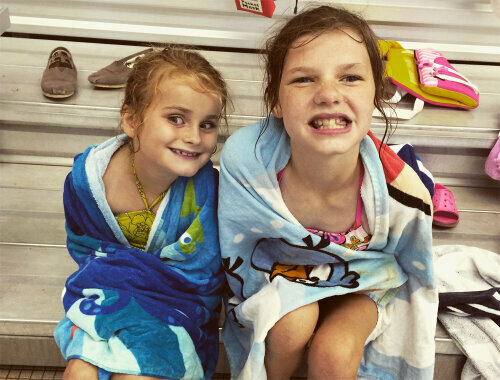 The final week of Camp Smile will focus on legends. Relating to our overall theme this summer (“Back to Basics”), legends and storytelling is a large component of the Native American culture. This week campers will learn about animals, Native American crafts, and Native American traditions. 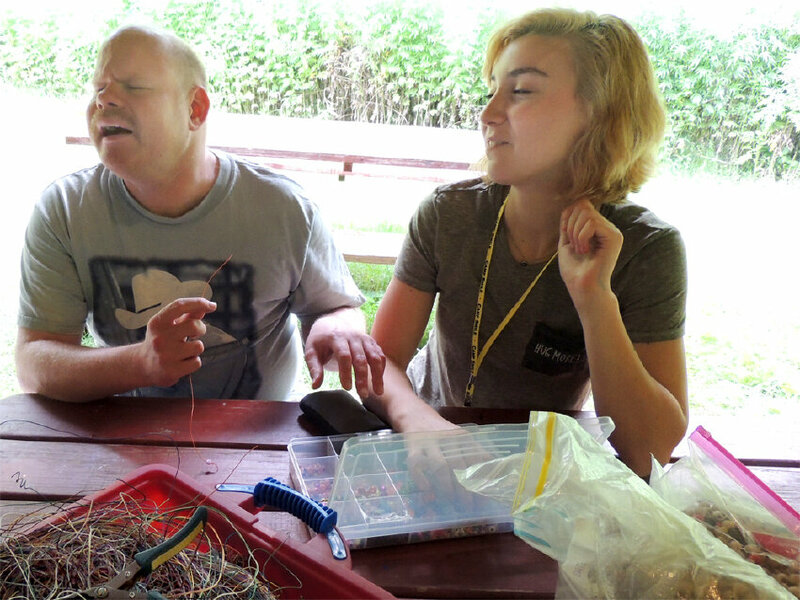 As a blind and visually impaired camp, we enjoy working with organizations throughout the local community that impact us. 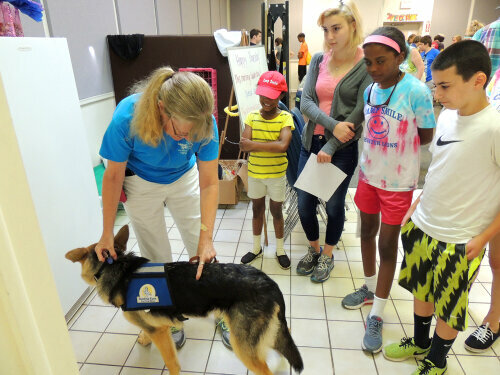 Having a visit from a group that raises and trains seeing eye dogs is a great learning experience as well as a fun visit from some puppies! 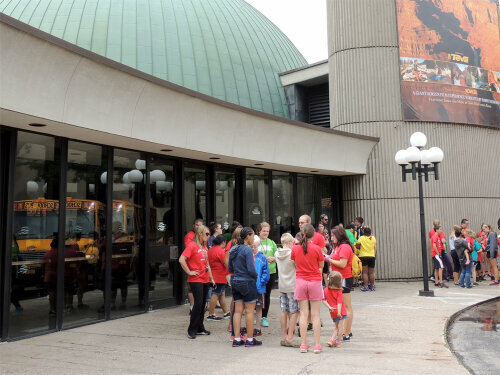 A culmination of hands-on fun and historical learning, the Rochester Museum and Science Center will be an excellent field trip for our campers! Campers get a chance to swim and play in the pool at the Webster Aquatic Center. Our first camp overnight will occur during week two on Thursday night. 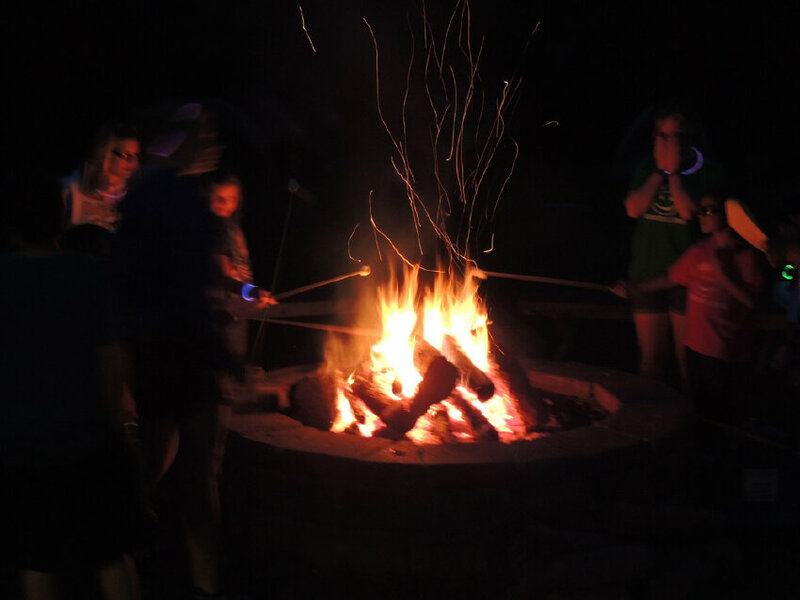 Campers get the opportunity to sleep in tents, enjoy dinner as a camp, and participate in a special campfire event (e.g., story telling, music, or a talent show!). The next morning (Friday) campers wake up to enjoy a pancake breakfast and awards ceremony put on by our senior counselors. This is a great tradition at Camp Smile, and one of our campers’ favorites!